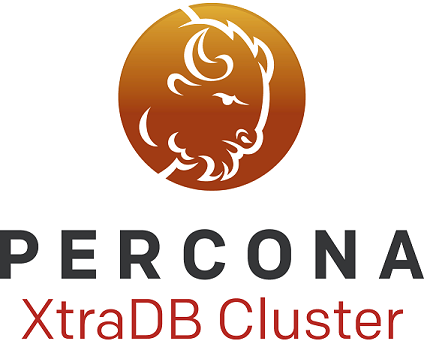 The Percona XtraDB Cluster Operator is an early access release. Percona doesn’t recommend it for production environments. The Operator can now optionally allow Percona XtraDB Cluster Pods to use the local storage of the host – contributed by Xu Ran. S3-compatible storage API support for backups was substantially improved. Within this update, the Operator can make cluster backups using any third-party storage which supports the S3 protocol, such as Google Cloud Storage, or your own private cloud based on the Minio Private Cloud Storage server. Percona XtraDB Cluster Operator now integrates ProxySQL 2.0 for high-availability features. The my.cnf options can be now passed from the deploy/cr.yaml file to the Percona XtraDB Cluster Pods – contributed by Xu Ran. Pod Disruption Budget is now supported by Percona XtraDB Cluster Operator by default to limit the number of Pods that can go down simultaneously – contributed by Roman Savchenko. A new allow-unsafe-configurations option makes it possible to deploy Percona XtraDB Cluster in unsafe configurations such as one- or two-node cluster, turning off the Operator’s control over the cluster size – contributed by Roman Savchenko. The OpenShift Platform 4.0 is now supported by the Percona XtraDB Cluster Operator – credits to the Red Hat, Inc.
CLOUD-148: Pod Disruption Budget code caused the wrong configuration to be applied for ProxySQL and had lack of multiple availability zones support. CLOUD-138: The restore-backup.sh script was exiting with an error because its code was not taking into account images version numbers. CLOUD-118: The backup recovery job was unable to start if Persistent Volume for backup and Persistent Volume for Pod-0 were placed in different availability zones.